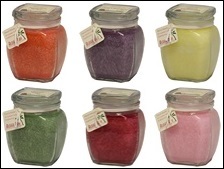 Square Top Jars - new! 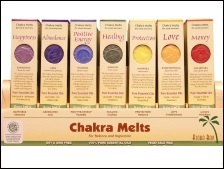 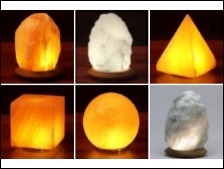 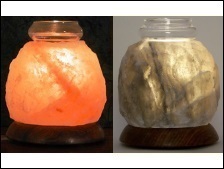 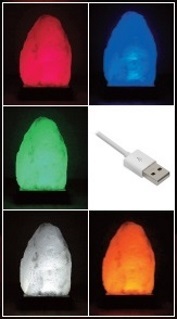 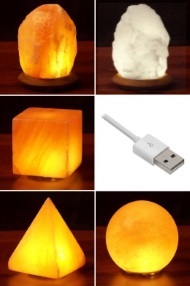 Grey Salt Lamps - new! 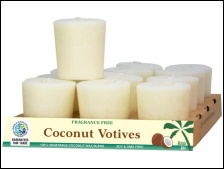 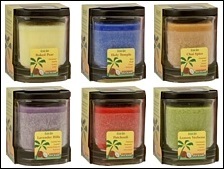 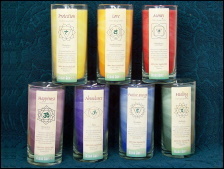 Visit our sister company and watch several Aloha Bay candles hand poured and crafted with no machinery! 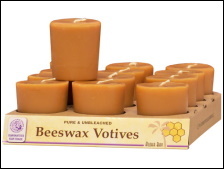 Wax Industri was formed in 2001 by Ong Wen Ping and Prananto Nugroho along with Aloha Bay, and in November 2017 was welcomed as a member of the World Fair Trade Organization (WFTO) whose mission is to enable producers to improve livelihoods and communities through fair trade. 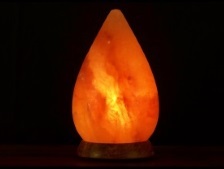 WHERE DO OUR SALT LAMPS COME FROM? 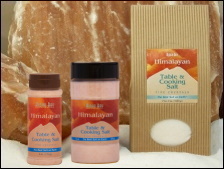 View the pristine beauty of the Salt Range, an area close to the Himalayan mountains. 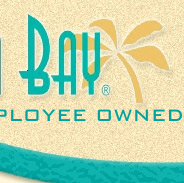 Meet Bart Burger, CEO of Aloha Bay, and Tariq Khokhar, our partner in Pakistan. 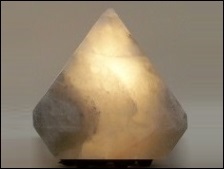 We believe the mined salt of the Salt Range is one of the purest salts on Earth. 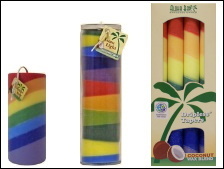 Aloha Bay has been the distributor of Tariq's products in the United States for nearly fifteen years.